Audi A5 is a very capable car in all areas. It is in the market in Coupe or convertible (Cabriolet) and four-door hatchback Sportback forms. In any style, it is a two-door vehicle ready to take you on an unlimited adventure. In its recent update, the exterior style may seem like the old one but there have been many changes including powertrain, suspension and interior being the main ones. The Coupe offers a good cargo space with which it can easily compete with the rivals in this aspect. The Convertible gives you a sense of freedom while the Coupe presents that familiar covered sports experience. The new edition Sportback is a speed bomb ready to achieve impossibilities. When you talk about its technology side you will not get disappointed in this area also. So all in all you are reading about a car which has many areas covered for you making your ride a memorable one in every characteristic. Audi A5 reconditioned engines give you a helping hand in lesser cost whenever you need one. 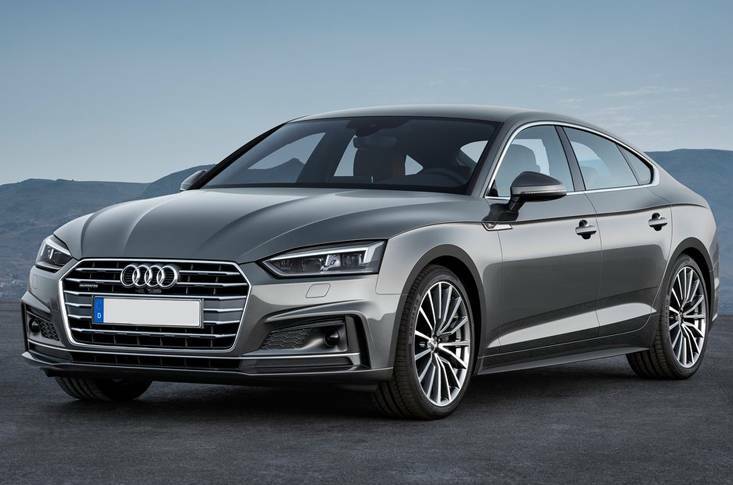 And you don’t have to worry about how and where to get the engine fitted as Audi A5 engines supply and fit covers both the areas for you at one place. 2.0-litre Audi A5 four-cylinder engine having 252 hp. It is paired with a six-speed manual or a seven-speed dual clutch automatic. All-wheel drive and AEB (automated emergency braking) are standard making it a reliable car in the driving side. There is a sport-tuned suspension working with an accurate steering wheel and good speed. The manual gearshift is nice and smooth and so is the automatic option with quick shifts whether at gaining speed or slowing down. It is a motorway speed gainer yet a town performer with nice movements at lower speeds. In two door or four door forms, the engine remains at the performing side whenever the start button is pushed to live. When paired with the automatic transmission the timing from 0-60 mph becomes 5.0 secs which are really good. The only thing that becomes a hindrance is that the rivals are even more powered. But apart from the comparisons, the car in all its forms is a high performer. The light platform makes things even more pleasant and with it comes to the absence of a heavyweight while driving. No matter how much racing is induced to the acceleration there is no such irritation produced by those extra noises normally present while doing so. On twisty roads, the drive remains accurate and stable without those extra body rolls and so on. A5 is very easy to drive quickly with well-weighted steering that gives a hint of successfully refined suspension underneath which is doing all the magic. With that all-wheel-drive system, there is plenty of grips the wheels provide while driving in all weather conditions. 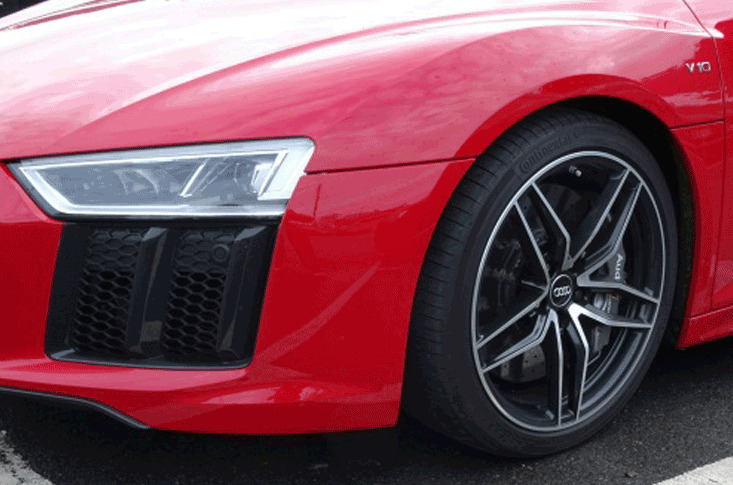 With AEB feature as standard, you can well imagine how much it is important for Audi the safety of its occupiers. There are many standard useful tools present for safety and proves themselves worthy of the driver assistance. Forward-collision warning is also standard along with the AEB. Then the lane-keeping assist, automatic high-beam headlamps and adaptive cruise control are part of the optional Driver-Assistance package offered with the top-level Prestige trim. The touchscreen is sharp, producing images of cameras with quick and clear graphics. Although the list is short of standard features which are somewhat disappointing but if you can spend a little more, it adds up things. It is always preferable to get more and more safety as it is better to spend than never being able to spend.